Elite Hoops Basketball: What Is "It"? Are You Living by Numbers, Really? Over the past 3 years, I have trained over 300 HS players throughout the southeast. Of those 300, only 2 have "it". If I was a coach at the high school level, and I could have 12 of either one of the players (both guards), I'd take it. You ask either of the players to shoot 200 shots and they shoot 300. You ask either to be at the gym at 3:00 and they are there at 2:45 working on their game. You tell either of them to deactivate their Facebook account for 6 weeks to concentrate on their game and they do it. Both of these players work hard, work often, and understand what commitment is, but what is the "it" that they have? 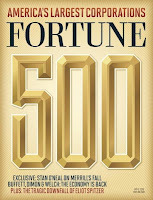 Every year, Fortune magazine compiles its Fortune 500 list of the top revenue producing companies in the United States. Number 1 on the list is Wal-Mart bringing in an astounding $421 billion in revenue. Even Number 500, Seaboard brought in $4 billion. That being said, these are some major companies, doing some major business with some elite level CEO's at the top of the helm. A lot of these CEO's could probably work 40 hours a week and still have a Fortune 500 company on their hands, but what do you think is the AVERAGE wake up time for these CEO's? Try 5:45am. 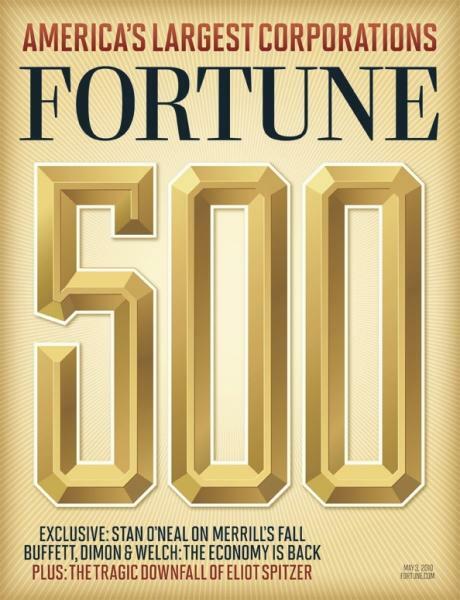 According to Starwinar, 85% of Fortune 500 CEO's wake up before 6:00am. That means 425 of the 500 CEO's wake up every morning about an hour earlier than the average American. Will just waking up early give you "it"? No, but all of these CEO's have "it". Sean Combs "Diddy" is worth $475 million and is the richest hip hop star in the world, according to Forbes. But in 1990, Diddy wasn't worth a penny. That year, he took an UNPAID internship with at Uptown Records. He commuted via train every weekend from Washington, DC to New York to work for free because he had a passion and a desire to make it big in the music industry. 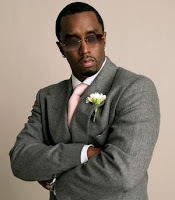 A year later, due to his hard work, Diddy landed a full time gig as Director of Artists at Uptown. In 1993, he signed a multi-million dollar deal with Arista records for his Bad Boy Entertainment label that he created while at Uptown. The rest is history and YES Diddy has "it". 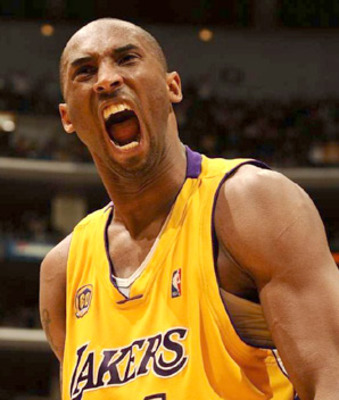 In the summer after the 2006-2007 NBA season, Kobe Bryant realized his fingers were unevenly spaced after taping them the entire previous season due to a fractured metacarpal. As a result, his shooting percentage dropped that season. He watched film on 1000's of his shots and noticed the ball was slightly rotating to the right. So what did 5-time NBA Champion, Kobe Bryant do? He MADE 100,000 shots that summer correcting his form and rotation. Kobe says he doesn't practice shooting shots, he "practices making them, " and YES if you haven't figured it out yet, Kobe has "it". 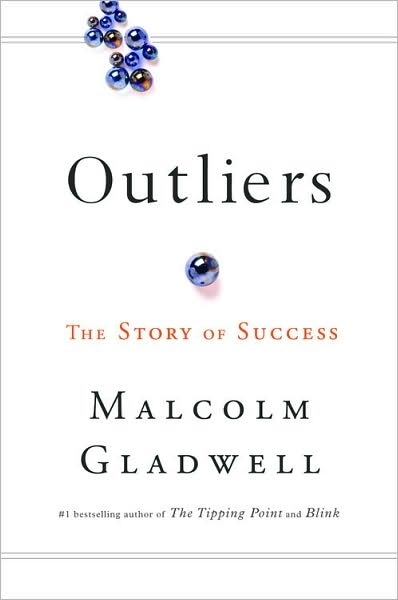 In Malcolm Gladwell's book Outliers, he discusses the 10,000 hour rule. He says that to achieve greatness in a specific field you must spend 10,000 hours mastering your craft. He mentions that the Beatles played over 1200 times in Hamburg, Germany from 1960-1964 and amassed more than 10,000 hours of playing time during that span. A year later, almost everyone in the US knew their songs. He mentions that Bill Gates, former CEO of Microsoft and worth an estimated $50 billion, started programming at the age of 13 and spent over 10,000 hours perfecting programs before he started Microsoft. The Beatles had "it" and Bill Gates still has "it". After you date someone for a while, how will you know when he/she's the one? You'll know. How will you know which of the 30 homes you've just seen is your "dream home"? You'll know. How will you know which college coach is truly the one for you to commit to? You'll know. And how do you know when you have "it"? Just look in the mirror... and You'll know. Good stuff Miller! Keep up the good work!